Warner Bros. and DC Films’ Shazam! may only be tracking around $40 to $50 million at the domestic box office, but the superhero comedy certainly got off to a healthy start with its one-night-only Fandango preview screenings this past weekend. 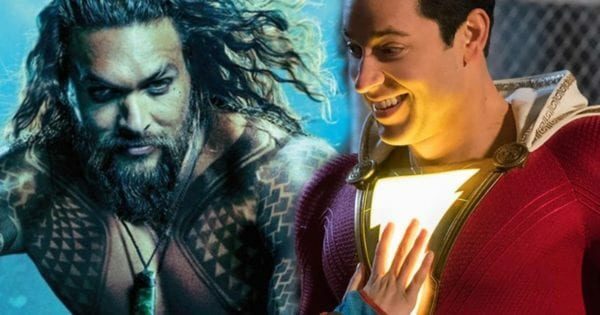 Jason Momoa’s solo outing went on to become the highest-grossing DC movie ever with $1.147 billion. While it would seem unlikely that Shazam! 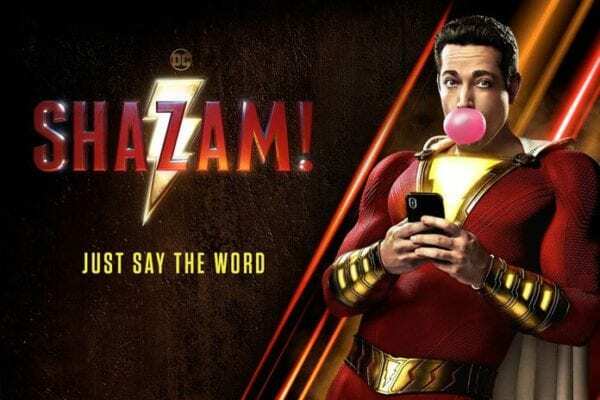 could manage to top that feat (particularly with Avengers: Endgame opening three weeks later), Warner Bros. must be quietly confident that it has a hit on its hands, particularly as early reviews and word of mouth are overwhelmingly positive [read our reviews here and here]. 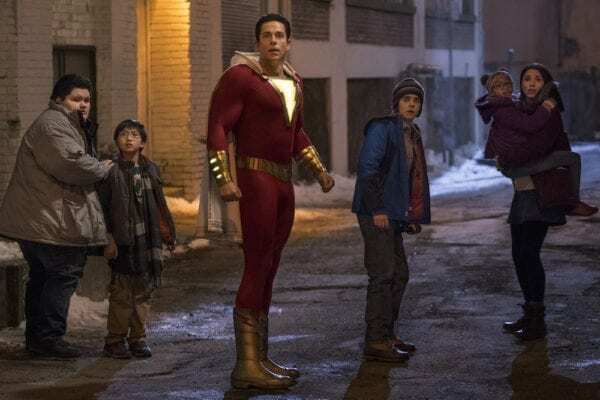 Shazam will see Zachary Levi starring as the titular superhero, with Asher Angel as his young alter-ego Billy Batson, Jack Dylan Grazer as Freddy Freeman, Ian Chen as Eugene Choi, Jovan Armand as Pedro Peña, Grace Fulton as Mary Marvel, Cooper Andrews as Victor Vasquez, Faithe Herman as Darla Dudley, Mark Strong as Dr. Thaddeus Sivana, Djimon Hounsou as the Wizard, Adam Brody as Freddie Freeman, Ross Butler as Eugene Choi, D. J. Cotrona as Pedro Pena, Meagan Good as Darla Dudley, and Michelle Borth as Mary Bromfield. The film is set for release on April 5th 2019.